With smaller and more frequent product launches, emerging markets to target, and growing market-access challenges in the developed world, the global pharmaceutical industry is negotiating a period of intense change. Your launch-planning strategy needs to be fit for purpose in this demanding new environment if you want to bring medicines to market with optimal speed and efficiency. 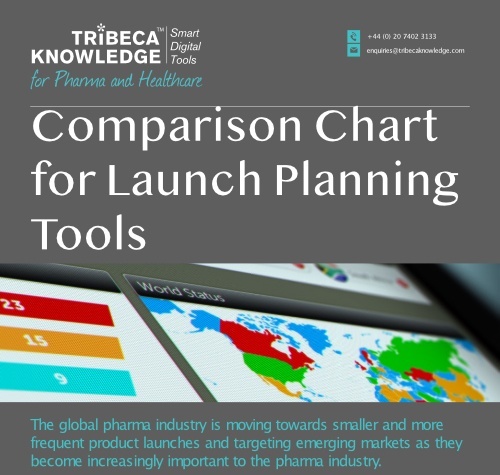 Our pharma launch-planning chart compares the two most common solutions: the traditional approach of managing and executing a launch strategy through Excel spreadsheets; or using a bespoke digital pharma-launch tool. To get your copy today, just fill in the form on the right.